We are thrilled to announce that Heiner Goebbels will be joining our artist community in the far north for the 2015 WINTER DISKOTEK SESSIONS in Greenland. 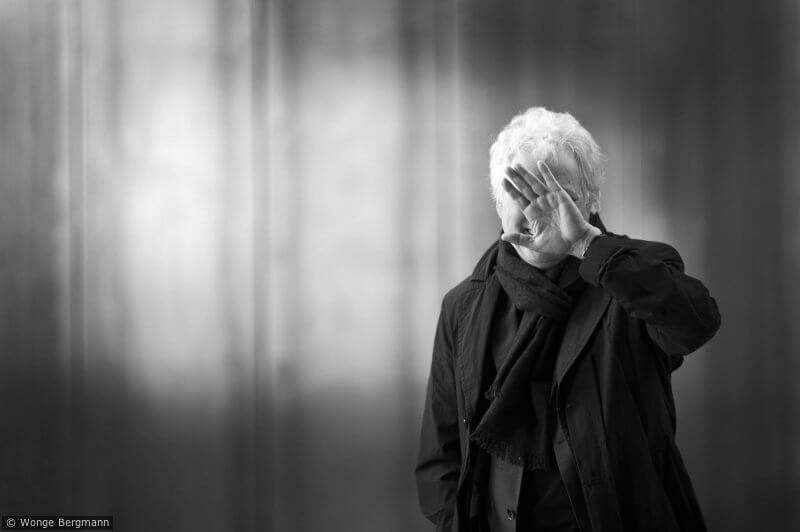 The composer and director Heiner Goebbels (*1952) belongs to the most important exponents of the contemporary music and theatre scene. His compositions for ensembles and big orchestras published by Ricordi Munich are currently performed worldwide as well as several of his music theatre works and staged concerts, mostly produced by Théâtre Vidy Lausanne and the Ensemble Modern. Heiner Goebbels works as a professor at the Institute for Applied Theatre Studies of the Justus Liebig University in Giessen (Germany) and is President of the Theatre Academy Hessen. 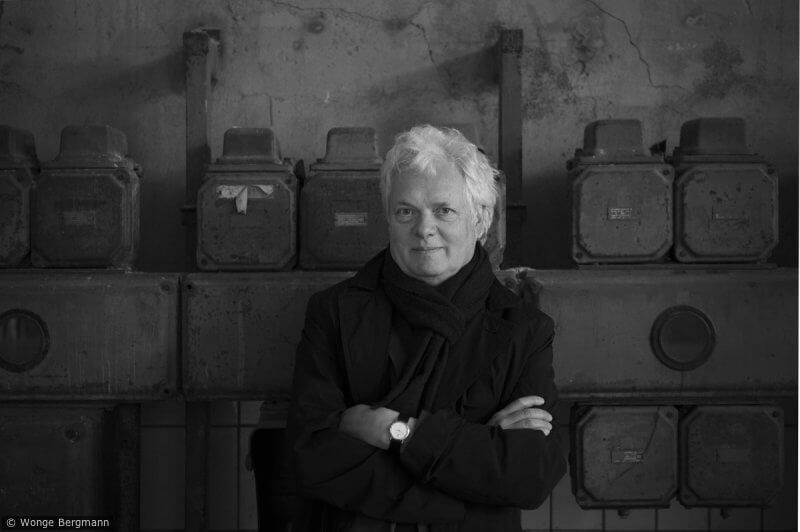 From 2012 to 2014 he is the artistic director of the International Festival of the Arts RUHRTRIENNALE. Upcoming performances can be seen in the Calender. The Archive offers a large number of articles, reviews, pictures, a catalogue of works, the performance history and discography. Most of his CDs are produced and published by ecm records. The music theatre productions Max Black, Hashirigaki, Eraritjaritjaka, Stifters Dinge and I went to the house but did not enter are in the repertoire of Théâtre Vidy. Schwarz auf Weiss, Eislermaterial, Landschaft mit entfernten Verwandten are in the repertoire of the Ensemble Modern. The London Sinfonietta and the Orchestra in the Age of Enlightenment performSongs of Wars I have seen and the Ensemble Klang (N) an ensemble version of Walden. His latest productions John Cage: Europeras 1&2, When the Mountain changed its clothing, Harry Partch: Delusion of the Fury and Louis Andriessen: De Materie are distributed by the Ruhrtriennale.